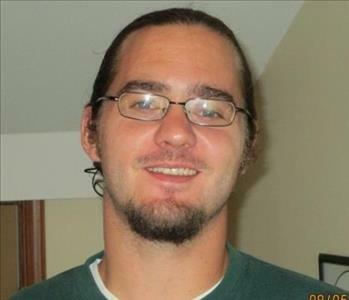 Ben Kimble is the Production Manager and part Owner of SERVPRO of Williamsport/Montoursville. He is certified by the Institute of Inspection Cleaning and Restoration in Water Removal Technician. His experience at managing multiple crews in an efficient manner makes our SERVPRO services top of the line in the Industry. Alex Taylor is a crew chief for SERVPRO of Williamsport/Montoursville. He is certified by the Institute of Inspection Cleaning and Restoration as a Water Removal Technician. 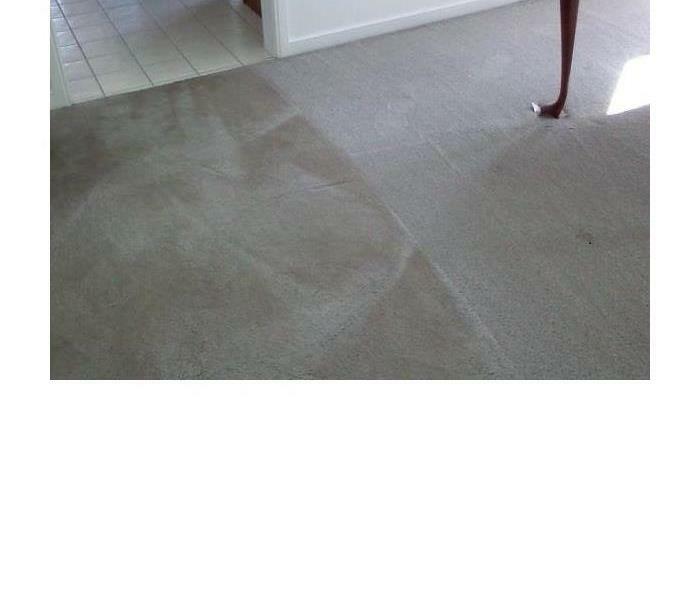 He also specializes in our professional carpet cleaning and enjoys working with our customers. 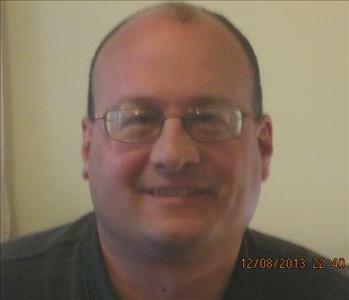 Tim Eck is a Crew Chief at SERVPRO of Williamsport/Montoursville. He is certified by the Institute of Inspection Cleaning and Restoration as a Water Damage Restoration Technician. He has received additional training for the handling of Fire, Mold, and Carpet Cleaning work and is our primary service technician for Air Duct Cleanings. He is a hard worker and continues to be a great asset to our company. Kevin Hill is the newest crew chief on the SERVPRO of Williamsport/Montoursville staff. He has received his certification from the Institute of Inspection Cleaning and Restoration as a Water Damage Restoration Technician. His previous experience has made it an easy transition into his new job responsibilities. 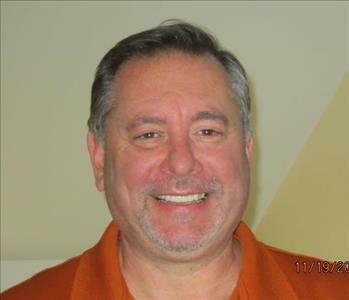 Don Campbell is a Marketing Representative here at SERVPRO of Williamsport/Montoursville. He is also our main contact for marketing and completing our commercial Emergency Ready Profiles. His ability to work with others makes him a valuable asset for explaining and expanding our business.